Earlier this week, both Zedd and Kesha confirmed they were in the studio together working on music. It turns out it was another version of "True Colors." The two first performed the song together during Zedd&apos;s set at Coachella over the weekend, though the original version is from his album of the same name, which came out last year. "True Colors" marks the first time Kesha has been on a single since her 2013 feature on Pitbull&apos;s “Timber.” Her career has been stalled due to her lawsuit against producer Dr. Luke. 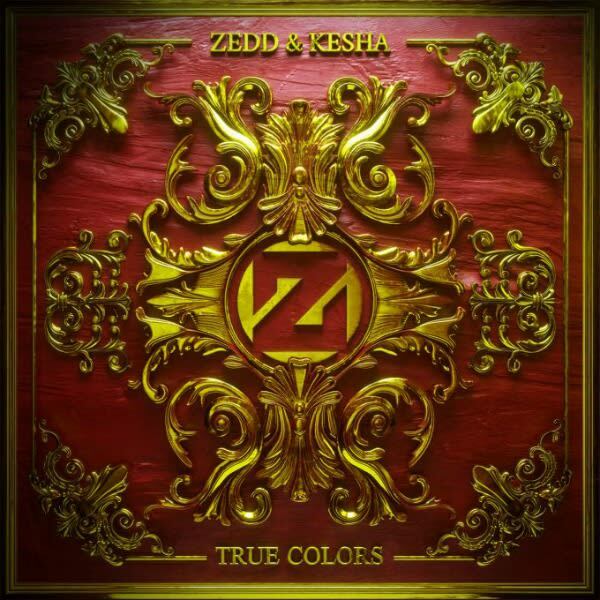 However, Zedd and Kesha got permission to release this song. "Just to clarify," Zedd tweeted. "We didn&apos;t use any loop holes. Kemosabe / RCA gave us permission to release this song!" Dr. Luke also chimed in, tweeting, "Thanks for the clarification @Zedd." The studio version is nothing short of powerful, as Kesha rips through lyrics declaring “I won’t apologize/for the fire in my eyes/Let me show you my/my true colors/It ain’t your rainbow.” It almost sounds like the song was meant for her from the start. You can stream the song below or via iTunes here. Did Zedd and Kesha Hit the Studio Together Last Night?